During the week 3rd and 4th joined together for Basketball fun games. 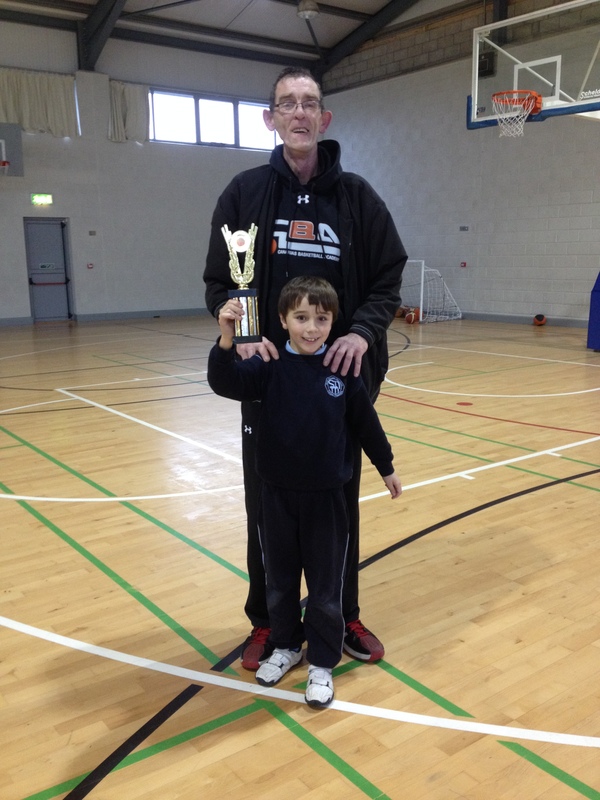 The children had a great time and at the end of the competitions Tomás Cooney was awarded a trophy for most valuable player during this term. Tomás was shocked and delighted with this fantastic achievement. 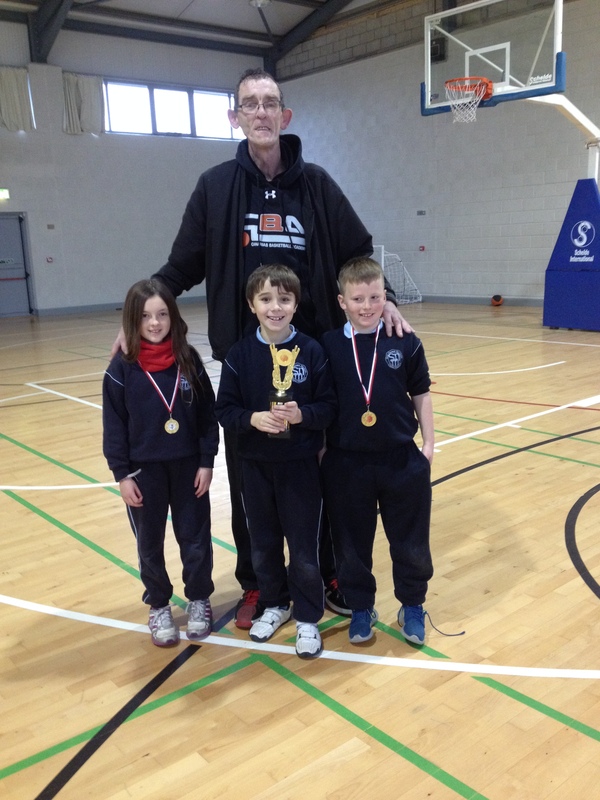 Rachel Aherne and Jack Collins were also presented with medals for their contribution to the game. Well done to all classes and thank you to Gary.